Foursquare badges are getting out of this world. Literally. The location check-in service has teamed up with NASA on a new “Curiosity Explorer” badge in honor of the Mars rover. The rover itself has unlocked the badge, which is quite the feat, considering that it’s checking in from friggin’ Mars. Back on planet earth, getting the badge isn’t all that difficult. You’ll simply need to like NASA on Foursquare and check in at a science museum, planetarium, or NASA visitor center. 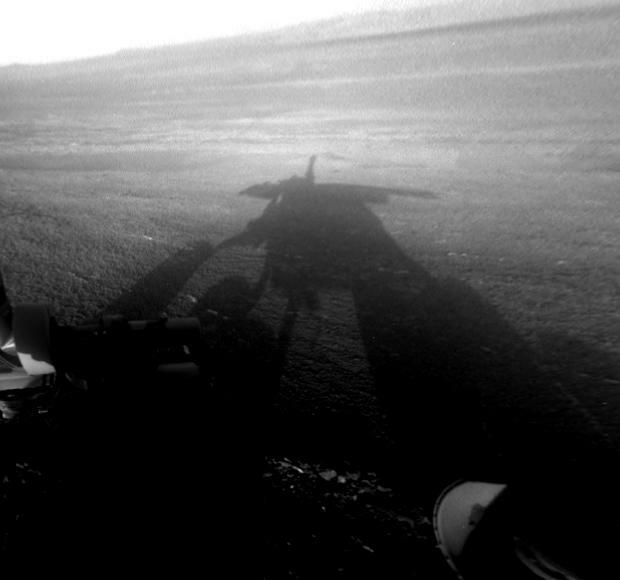 Curiosity nabbed the first Foursquare check-in on another planet in October. It’s currently the mayor of Gale Crater and Rocknest. Since landing on the planet in August, the rover has been fairly active on social media, especially Twitter and Facebook. If and when the first humans land on Mars, they’ll have their work cut out for them retracing Curiosity’s steps to take over as mayors of the Red Planet. For all we know, the inevitable war between humans and robots could be waged over Foursquare. At the least, mankind can claim credit for the first Foursquare check-in from space. Astronaut Doug Wheelock checked in from the International Space Station in 2010. The tie-in with NASA is a great idea, as it helps Foursquare establish itself as the go-to location service, while offering a fun way for users to interact with the Curiosity mission. The company has been steadily adding value to its platform. Most recently, it added recommendations from Facebook friends. Recent rumors have suggested that the service could partner up with Apple to boost the iPhone maker’s Maps application.